of a hollow yearning hug. a tenuous but endless connection. My daughter broke up with her boyfriend this evening. I knew it was happening, and wrote this to work through it myself. LoL She handled it with maturity. Her grace and poise in difficult situations astound me. This was intended to be a response to the We Write Poems prompt to “define what spirit means.” My endless thread took its own route. Hoping for a positive piece with the whirl words, I wound up here. Len and I exchanged heated words earlier in the week, and then a conflicted work schedule kept us away from one another. The angst of words left hanging drove this piece. I’m certain the last two lines are not original, but then is anything, really? 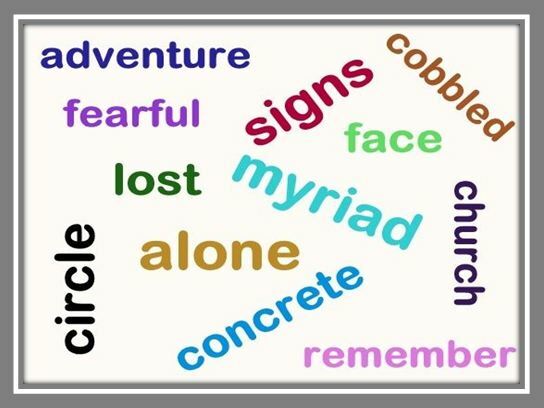 Visit The Sunday Whirl, for some great reads using the twelve words that shaped my piece this week.